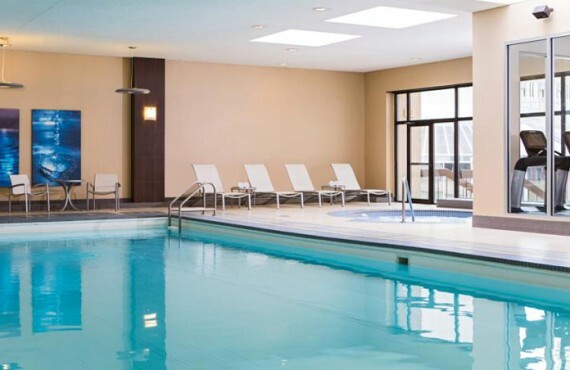 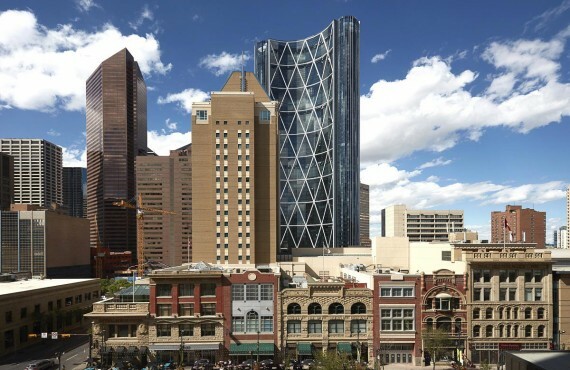 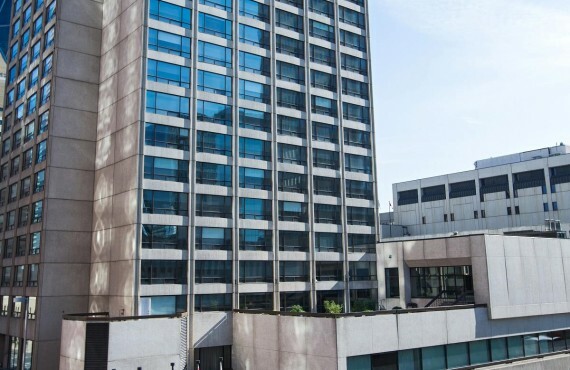 This luxury hotel is conveniently located in the heart of Calgary's Olympic Plaza district. 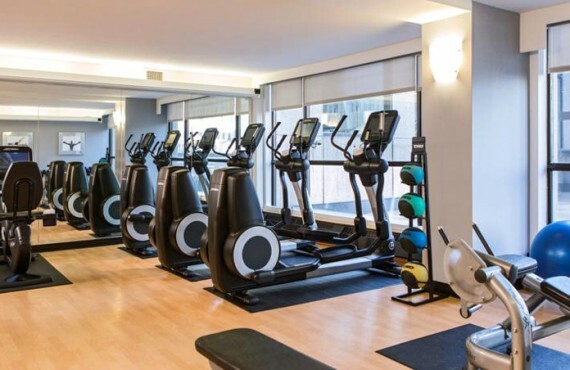 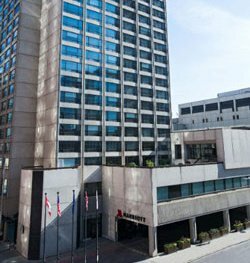 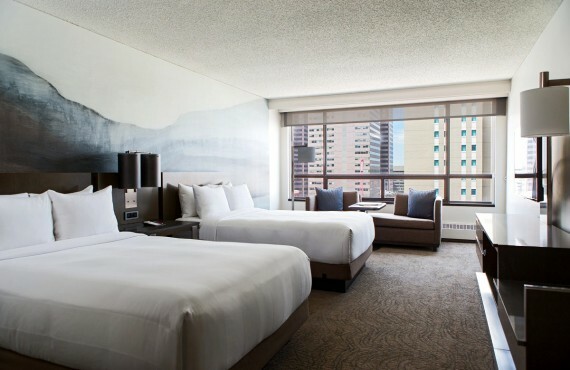 With many restaurants, the Calgary Tower and shopping close to the hotel, the Marriott Calgary Downtown is a memorable destination for leisure travel. 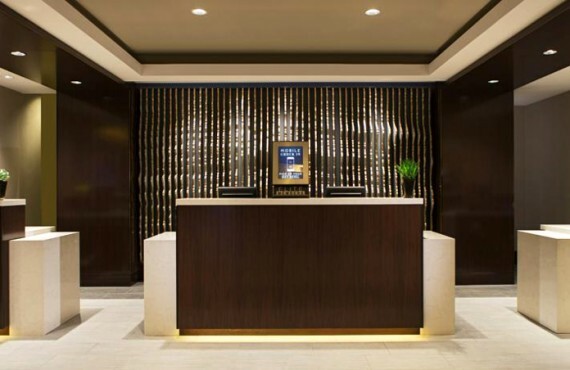 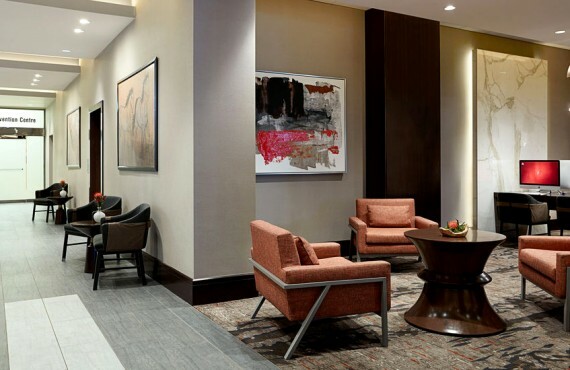 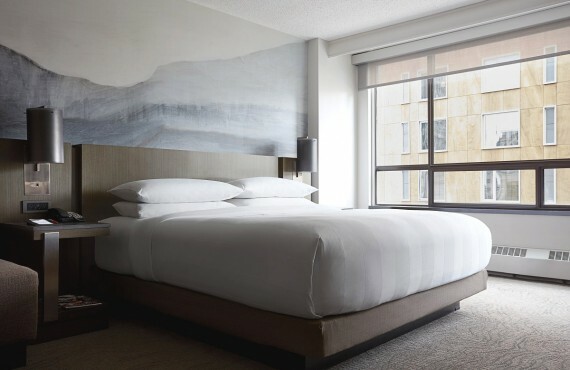 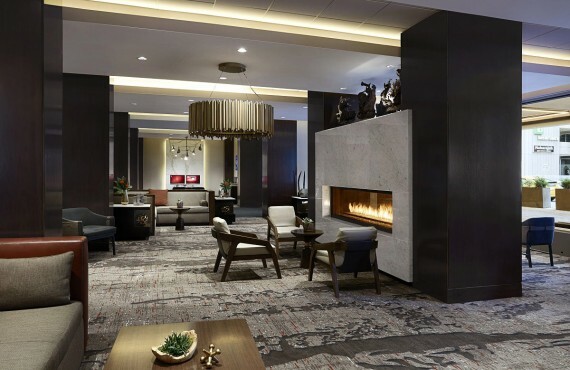 In other words, this recently renovated, ultra-modern hotel is the perfect place for combining culture and tourism during your stay in Calgary! 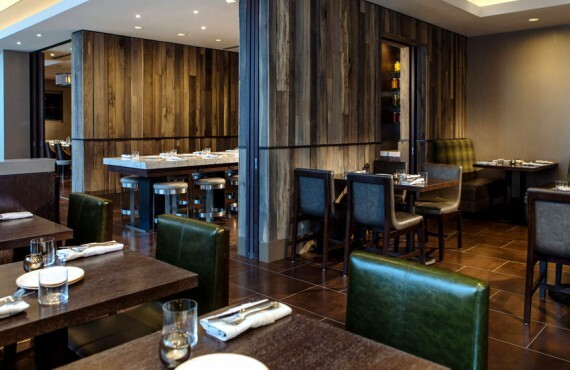 The hotel's on-site restaurant, One18 Empire, features creative Canadian dining and a stylish Whisky bar. 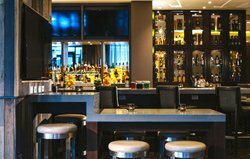 Discover an array of masterfully prepared locally-inspired dishes in a unique and spirited local setting.